Tagged Track and Field Championships, UO Foundation. Bookmark the permalink. Good way to write gendered, misogynistic titles. Give Bill a break. 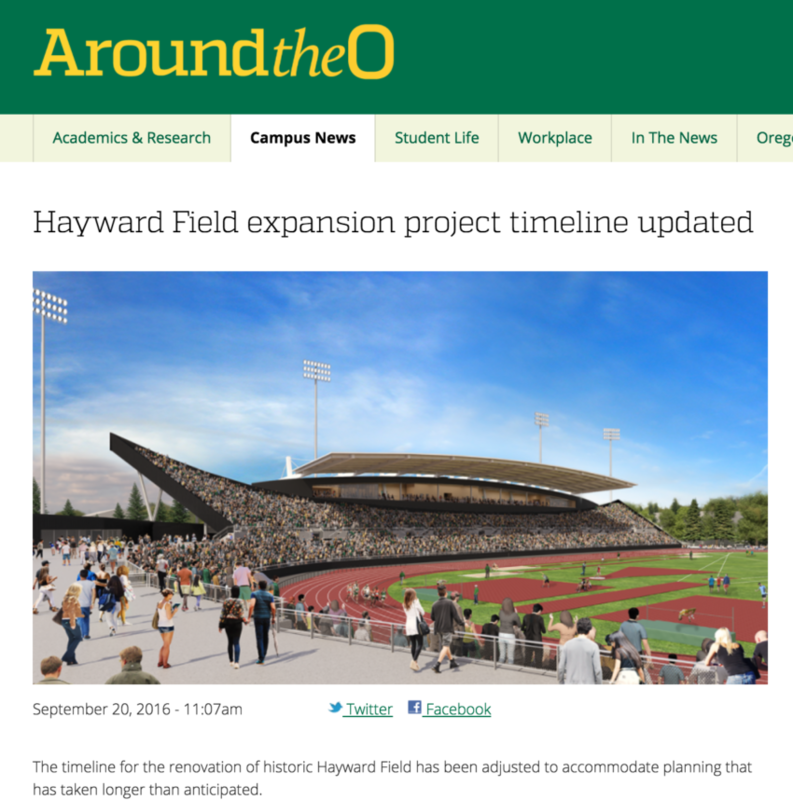 If he’d written “Hayward Field money-laundering” then Weinhold would be threatening to sue him again. Say, any news on their IRS investigation?